Outdoor Banner Stand 4 ft x 10 ft Fiber Frame Unit. 4 ft x 10 ft Outdoor Banner Stand Fiber Frame In-Ground. 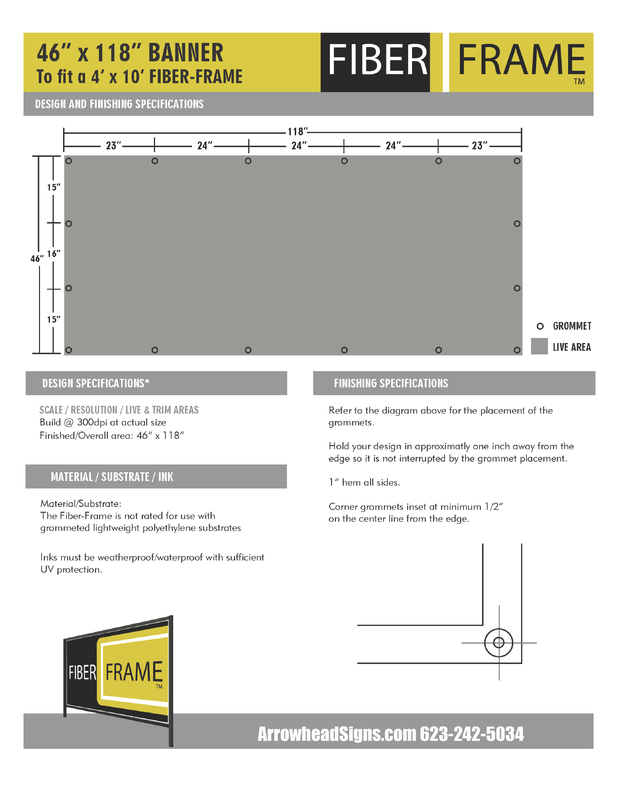 The banner size for this is 46" x 118" and grommets are placed as seen on spec sheet below. 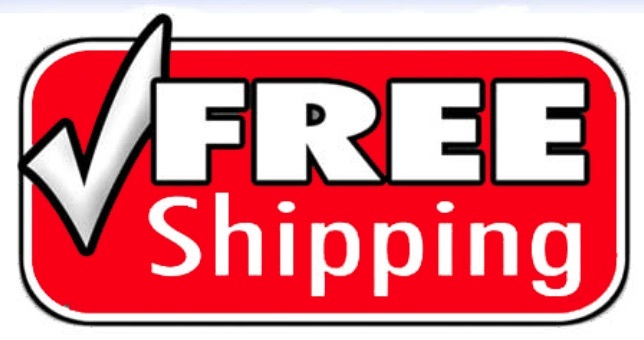 Option: Single Sided Heavy Duty 13 oz Vinyl Banner with Grommets. Option: Double Sided (one piece) Heavy Duty 13 oz Vinyl Banner with Grommets. Frame is extremely sturdy. Made of fiberglass and easy to install as well as remove from stakes if needed. Overall impressed with the quality. I was really impressed by the customer service though. Daniel checked with the local warehouse to be sure it would arrive on time for our event.